Problems Checking Out With Coupons? You are here: Home / Finance / Couponing / Problems Checking Out With Coupons? I have been thinking for a while about this, do you have problems checking out with coupons? I really think stores would be smart to put in a Coupon Checkout Lane. I mean seriously how much trouble would that save? One very well “coupon trained” cashier! A lane where you KNOW it’s gonna take a little time to get through. There would be no worrying about if the person behind me is gonna get mad, or if the cashier knows enough about coupons. It would benefit the managers – less time calling managers over to ask questions. It would benefit cashiers – no tension between the cashier and the customer. It would benefit other customers – no being mad because the line is moving too slowly. It seems to me it would really be in everyone’s favor for stores to have a lane specifically for couponers. Honestly with a well trained cashier it would run faster, and smoother, making everyone happy! What do you think? Is there a store somewhere out there that has this? I have never seen one around here! I may have to start suggesting this at my stores! 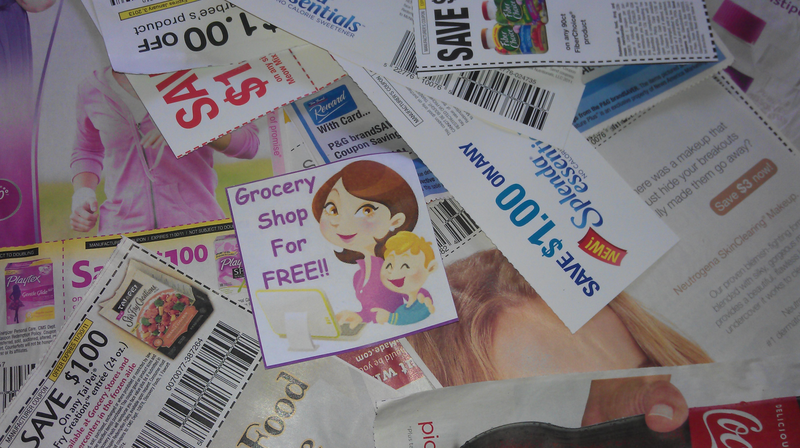 How would you improve couponing at your stores?